please email Stacy Carroll at [email protected] or call/text her at 312-848-1791. Welcome new Wolverines! 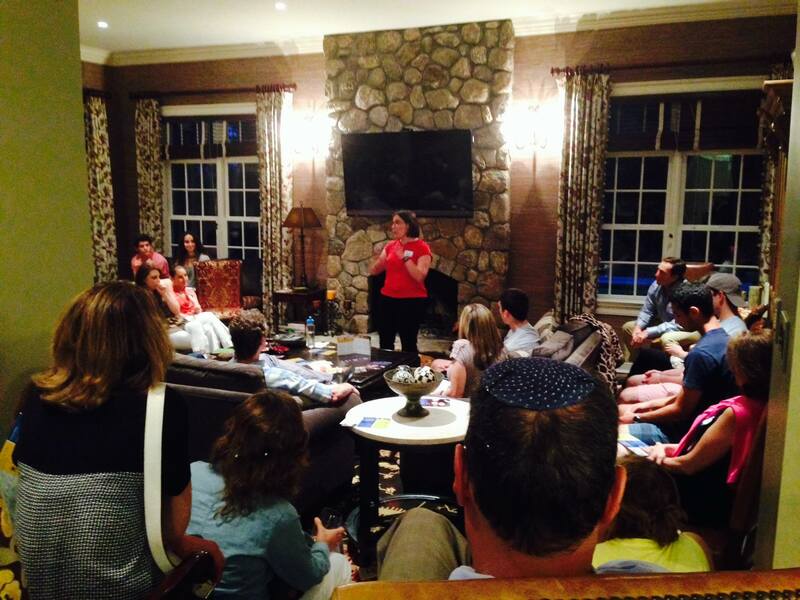 Michigan Hillel will be hosting Meet and Greets for incoming freshmen and their families throughout the month of August. These events are excellent opportunities for getting to know other Michigan students before you arrive in Ann Arbor and learning everything you need to know about Jewish life on campus. So many ways to connect with Hillel! For High Holidays info, event promos and our Mich-Mash weekly e-newsletter, fill out our Student Info Form. Have you signed up for our August 28-29 Freshmen Overnight Retreat yet? Don’t forget to join us for either of our two free Welcome to Campus Freshmen Family Dinners on Tuesday (or Retreat students) or Wednesday (of general move-in). or call our office at 734-769-0500. P.S. Have you see our new Club Mem and Chai Society incentives yet?